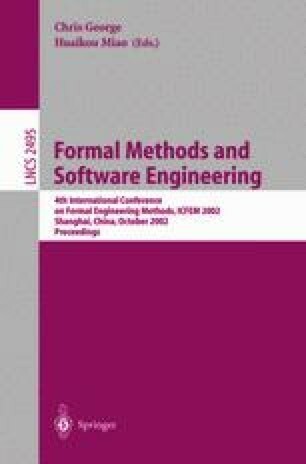 This paper investigates three significant questions of Verilog’s operational semantics: soundness, completeness and non-redundancy. Our understanding for these three questions is denotational-based. We provide an operational semantics for Verilog and prove that our operational semantics is sound, complete and non-redundant.